During its second UPR cycle in 2014, Qatar received 12 recommendations pertaining to free expression, free press, and the right to privacy. 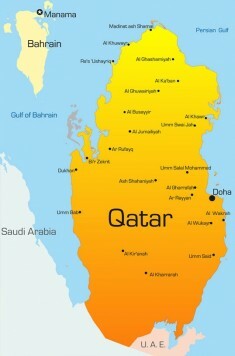 Although the Qatari government ultimately made efforts to meet some important second-cycle recommendations in the ensuing four years, such as partially implementing 125.7 (United States of America) to release prisoners of conscience like poet Mohammed Al-Ajmi – a recommendation that was originally rejected by Qatar – it has failed to make the majority of necessary reforms to guarantee free expression, including on the internet. Qatari authorities have continued to restrict these fundamental freedoms and infringe on the right to privacy.